In 2008, voters in California approved the sale of $9 billion in bonds to fund the construction of a bullet train between San Francisco and Los Angeles. How big a deal is this? 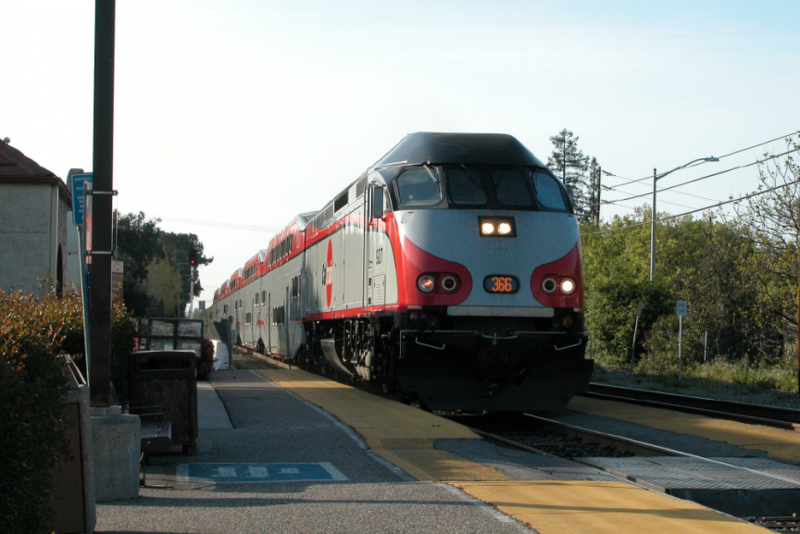 Once it opens in 2029 (the current target date), the train could shorten the trip from the Bay Area to Southern California from twelve hours to just three. The California High-Speed Rail Authority plans on extending the route another thirty miles from Los Angeles to Anaheim, where it’s preparing to renovate the Anaheim Regional Transportation Intermodal Center as the line’s southern terminal. With the public closely watching its progress, the Rail Authority is confident that the ambitious project will breathe new life into rail transport in California — and the entire United States. Designed to travel as fast as 200 miles per hour, the train will take travelers from Northern to Southern California in just under 180 minutes. By sparing them a drive to the Los Angeles terminal, the Anaheim leg of the train would provide Orange County residents with even smoother travel to the San Francisco Bay. California’s new high-speed rail line will also bring much needed improvements to the state’s extensive network of railroads, especially in Orange County. In Fullerton, for example, the platform at the Metrolink commuter rail station will be extended to accommodate the longer bullet train. The Rail Authority has also indicated that it will pay for other necessary projects — such as road improvements, demolitions, grade separations, and a tunnel near the Fullerton Airport. California High-Speed Rail could revolutionize transportation in the Golden State, but like any railroad, it will require effective rail switch lubrication to ensure that its trains run safely and on schedule. With over 40 years of experience in the business of rail switch lubrication, Midwest Industrial Supply, Inc. has the patented technology and strategic application methods to help operators keep their trains running. Our patented rail switch lubricant Glidex® is a non-corrosive synthetic fluid that can be applied to rail switches, coupling rods, and other vertical surfaces at any time of the year. When used correctly, the product minimizes friction while withstanding dust, precipitation, and freezing temperatures, ensuring peak performance throughout the year and reducing the need for reapplications. Whether you’re working on California’s new high-speed rail project or need a reliable solution for your short line railroad, Midwest can offer a safe, proven solution to your thorniest rail switch lubrication challenges. As California works to bring high-speed rail to the U.S., Midwest stands ready to help.